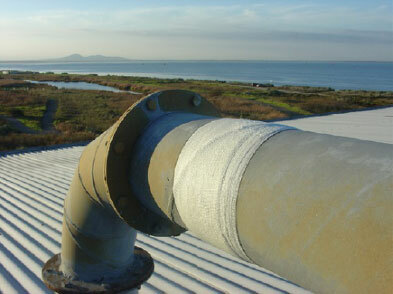 Rapp-it is a global leader in emergency pipe repairs. 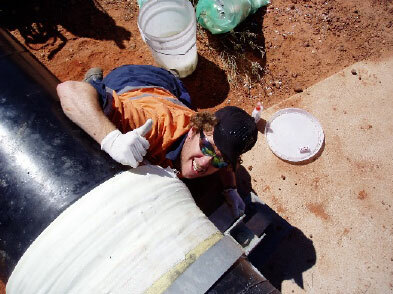 A successful pipe repair can be achieved in only 30 minutes. Cover yourself by keeping Rapp-it on hand at all times. 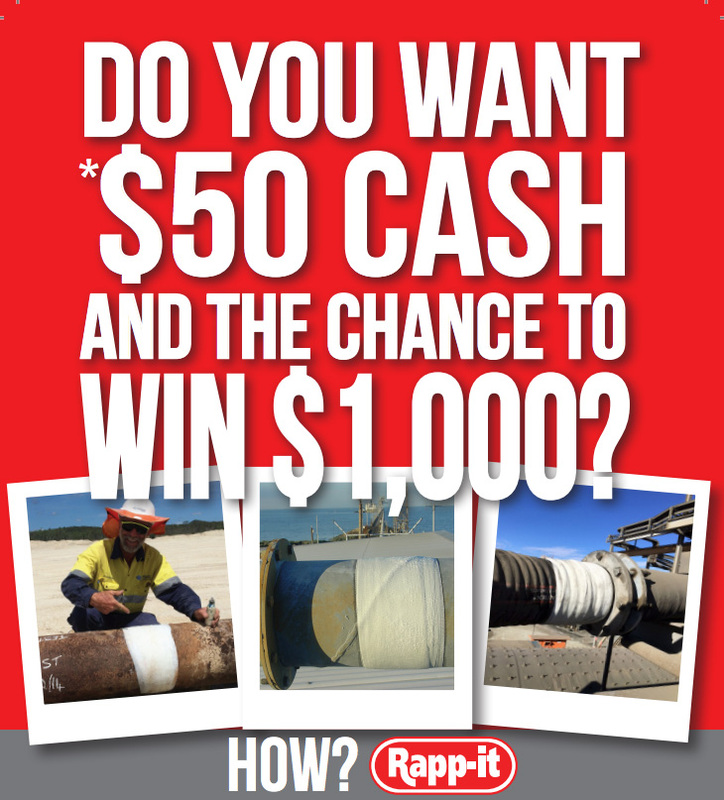 Find out why our Rapp-it Pipe Repair bandage is the trusted solution to save you time and money. Suitable for use in all major mineral mines in the following areas: coal wash plants, processing areas, mineral handling areas, dewatering. 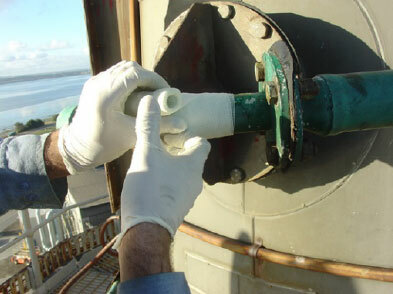 Emergency repairs to fuel, oil and gas lines on land or offshore platforms. Great for use on rust leaks caused by seawater. Steel manufacturing, petroleum production, aluminium processing, oil and gas processing. All pipework in factories, power stations, sugar mills, timber mills, paper manufacturing, general manufacturing. Navy, Merchant Shipping, pleasure crafts.